The resources below come highly recommended, as they'll amplify your understanding of kanji. Crazy for Kanji: A Student's Guide to the Wonderful World of Japanese Characters by Eve Kushner (Stone Bridge Press, 2009). This book provides a map to the infinitely complex system of kanji, always approaching the topic with passion and a playful touch. Packed with information, the book covers the history of how kanji traveled to Japan and acquired two readings; the building blocks of kanji (components, radicals, phonetic elements); tips on distinguishing look-alike characters; the way kanji reflect everyday life in Japan, both past and present; typed versus handwritten kanji; tips for studying kanji; the use of these characters in Japan, China, and Korea; and much more. There are also games and handy reference charts, as well as dozens of photos of kanji in action. You'll find much more about the book here. And you can buy signed copies on Kanji Kaimono, requesting any inscription you like. Kanji Curiosity. Eve started writing this weekly blog in 2007 on her own website. She soon began posting on JapanesePod101.com's site and ended in April 2010 in order to focus on Joy o' Kanji. “The Way of Kanji,” Eve’s essay in the April 2007 East Bay Monthly about kanji as her path to serenity. Kanshudo. The creator of this comprehensive site has anticipated every need a kanji learner might have and provides scads of resources. The site has an innovative way of assessing your current level of kanji knowledge and will present you with tailor-made study recommendations. Other features include lessons for people of all levels; flashcards; functions to help you study kanji and vocabulary according to their JLPT level; a comprehensive word dictionary; games; and a component-based kanji lookup system. JapanesePod101.com—Learn Japanese with Free Daily Podcasts. This site offers free podcasts for beginners and proficient speakers alike. Subscribers gain a fuller understanding by having access to the PDFs, grammar tools, and much more. Reajer by Dan Bornstein. 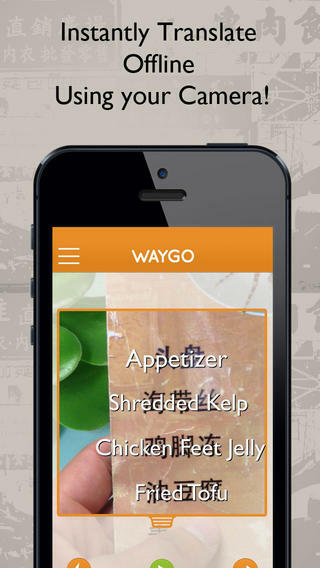 Reading Japanese literature can be quite daunting, but Reajer makes texts accessible and fun. In each PDF you purchase, you'll find a short selection from Japanese literature, a parallel English translation, and supplemental notes. Read Soseki Natsume, Ryunosuke Akutagawa, Osamu Dazai, and others as they were meant to be read—in the original Japanese! 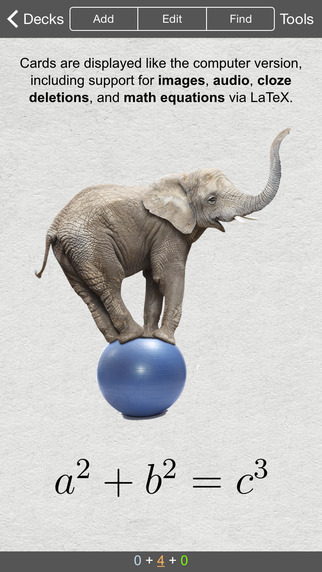 You can also pay for coaching to answer any questions that arise. Learn Japanese: Tae Kim's Guide to Learning Japanese. This popular site teaches the fundamentals of Japanese grammar through dialogues and other examples, featuring both formal and casual Japanese. You can also buy Tae Kim's grammar guide and an app (featured below in the app section). Chinese Etymology by Richard Sears. This site shows how each character looked several millennia ago. Kanji Clinic, which was by the late Mary Sisk Noguchi. These Japan Times columns about kanji had a wide following. The site also lists many useful kanji resources. It's difficult to know which kanji will appear on the JLPT tests of kanji knowledge because the people who make the exams don't want you to know beforehand! By contrast, the creators of the Kanken test are transparent about which kanji will be tested at each level. Wolfgang Hadamitzky, co-creator of the wonderful resource known as The Kanji Dictionary, has compiled lists of the kanji that are likely to be on the various JLPT tests and that are definitely on each level of the Kanken. What's more, he has made these lists available for free on his website. How confident can one be about the accuracy of the JLPT list? Well, on the one hand he writes in his PDF, "Nobody can know for sure which and how many kanji will be tested in the various levels nowadays." On the other hand the German JLPT test center in Düsseldorf has linked its site to his kanji lists! If you have a Joy o' Kanji account, you will find that your account file contains two free PDFs with the test information, alongside any free and purchased Joy o' Kanji essays. (For more on where that account file is, go to the FAQ and see section 19.) The test-related PDFs are called JLPTKanjiList.pdf and KankenKanjiList.pdf. Alternatively, you can download the PDFs from Hadamitzky's site. In 2010, when the powers that be issued the Shin-Joyo list (that is, the list of hundreds of characters added to the Joyo list, as well as the five removed from it), that added another level of uncertainty. I've never been clear on whether all the new kanji would be in the N1 level of the JLPT test, but I assumed so—until now. Hadamitzky has designated an "N+" category containing 163 Joyo kanji that are not on any of the JLPT tests. That means that of the 196 Shin-Joyo kanji, only 33 have been added to the JLPT test! This has implications for Joy o' Kanji. For each Joyo kanji, I indicate the JLPT level in two places: on every Character Home Page and on the first page of each essay. For all Shin-Joyo, I have either written that the level is unknown at this time or listed N1 as the level. (An assistant came up with those designations in 2010 after consulting data from three sources.) I have randomly checked the Joy o' Kanji information about five Shin-Joyo kanji against Hadamitzky's information and ... good news! We say the same thing in four cases! The one conflict occurred with 瓦 (roof tile; gram; "tile" radical), which Joy o' Kanji has as N1 whereas Hadamitzky has it as N+. In the case of such conflicts, it's probably best to go with his list, but he told me in an email that some of the N+ kanji may have made their way onto the tests by now. In the end it's all guesswork! 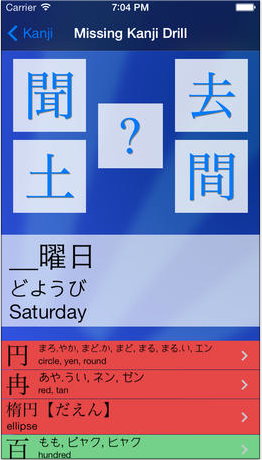 The Kanji Connect mobile app has a free version, an abridged version (JLPT N5, 125 kanji), and a full version (JLPT N5–N2, 1000+ kanji). 4. 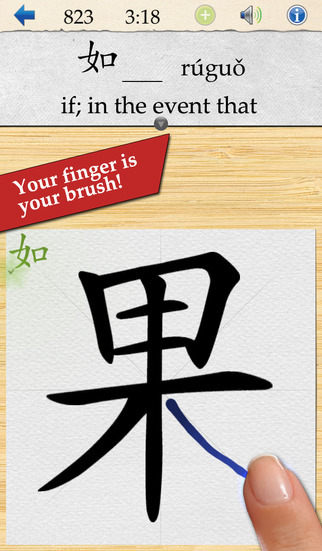 Kanji Sensei for iPhone plays like a flashcard game and has a built-in dictionary. 5. 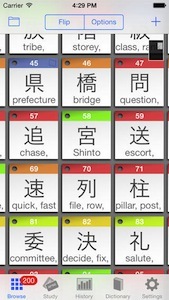 One friend swears by a flashcard app called Sticky Study, and I could see how the app filled him with an almost manic diligence about studying kanji every day for months on end. 6. I've heard good things about Skritter, which is for both Chinese and Japanese. You learn by drawing the characters (the app coaches you with stroke order) and using the flashcards that they've already created for you, supporting 181 textbooks at last count. 7. Another app named KanjiBox is touted as an engaging but "mean" drill instructor, setting you up to fail with look-alikes and recording all your answers! 8. An app called Learn Japanese with Tako teaches you the readings and meanings of more than 100 of the most basic kanji, those corresponding to the N5 level of the Japanese Language Proficiency Test (JLPT). 9. AnkiMobile Flashcards, a mobile companion to Anki, is an intelligent flashcard program that even allows you to add images and audio clips to flashcards. Jim Breen’s Japanese Page. This online dictionary supplies comprehensive information about characters, words, and much more, including oodles of sample sentences. In fact, Joy o' Kanji includes significant material from Jim Breen's JMdict (EDICT, etc.) dictionary files and uses that material in accordance with the license provisions of the Electronic Dictionaries Research Group. See http://www.edrdg.org/jmdict/edict.html and http://www.edrdg.org. Denshi Jisho. This online dictionary is extremely convenient when you need to look up characters and don't know their readings. For some fun ways to use this resource, see Radical Terms (Does the Radical Matter?). Mihongo. I'm a big fan of this visual dictionary, which enthralls me so much that I blogged about it right after discovering its existence. Through photos and drawings of unusual items, the dictionary offers an extremely helpful way of grasping terms specific to Japan, particularly those from the traditional culture. Wiktionary. Written entirely in Japanese, this online dictionary indicates Joyo and non-Joyo yomi. 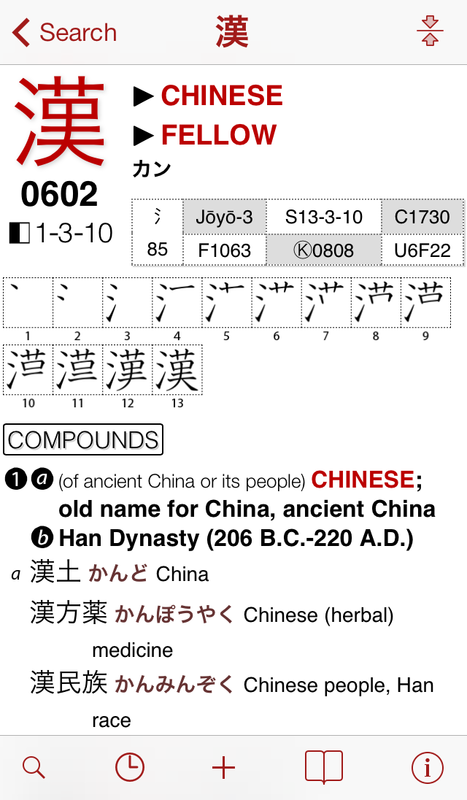 It also classifies the on-yomi in terms of the era in which they originated in China. Kodansha Kanji Learner’s Dictionary : Revised and Expanded, ed. by Jack Halpern (Kodansha International, 2013). This portable dictionary indicates the meanings of each Joyo kanji when they appear in particular words. The New Nelson Japanese-English Character Dictionary by Andrew Nelson, completely revised by John H. Haig (Tuttle, 1997). Some regarded the Old Nelson as the ultimate kanji dictionary. For information on radicals (including their nicknames), I find Nelson to be quite handy. The Kanji Dictionary by Mark Spahn and Wolfgang Hadamitzky, with Kumiko Fujie-Winter (Tuttle, 1996). An encyclopedic tome listing fascinating compounds for each character (including obsolete ones, which is where much of the fun is to be had). This book made me fall in love with kanji! Kanjigen (漢字源, かんじげん), 5th edition (Gakken, 2011), is written entirely in Japanese and has useful information about name kanji, etymology, variant forms, and more. Warning: you may need a magnifying glass to make out the tiny, cramped characters! A Guide to Remembering Japanese Characters by Kenneth G. Henshall (Tuttle, 1998). An in-depth look at the etymology of Joyo characters, exploring how the meanings and shapes of kanji have changed over time. Basic Kanji Book , Vols. 1 and 2, by Chieko Kano and others (Bonjinsha, 1989). These orderly, well-thought-out books filled me with a sense of clarity and confidence about 500 kanji. If you're making a first foray into the world of kanji, I strongly recommend these textbooks. The sequel, Intermediate Kanji Book, is as confusing as the most labyrinthine bureaucracy imaginable. Avoid it. The Study of Kanji by Michael Pye (Hokuseido, 1971). Pye focuses on what I've called on-echoes and maps out the series of characters in which one finds such echoes. Unfortunately, this out-of-print book is hard to find. Kanji Pict-o-Graphix: Over 1,000 Japanese Kanji and Kana Mnemonics by Michael Rowley (Stone Bridge Press, 1992). When I reviewed this book for Kanji Clinic, I explained that, for me, Rowley's visual mnemonics are secondary to his fascinating component analysis. Building Word Power in Japanese: Using Prefixes and Suffixes by Timothy J. Vance (Kodansha, 1990). Extremely useful guide to the specific meanings characters can have when serving as prefixes or suffixes in compounds. Japanese Verbs at a Glance by Naoko Chino (Kodansha, 1996). Clear, logical, and helpful with great sample sentences. One particularly useful chapter explains how to create verb compounds to indicate the start of action, a half-completed action, the end of action, and so on. A Dictionary of Basic Japanese Grammar by Seiichi Makino and Michio Tsutsui (Japan Times, 1986 and 1989) and A Dictionary of Intermediate Japanese Grammar by the same authors (Japan Times, 1995). Satisfyingly comprehensive and clear, particularly because of the great sample sentences. Indispensable resource. 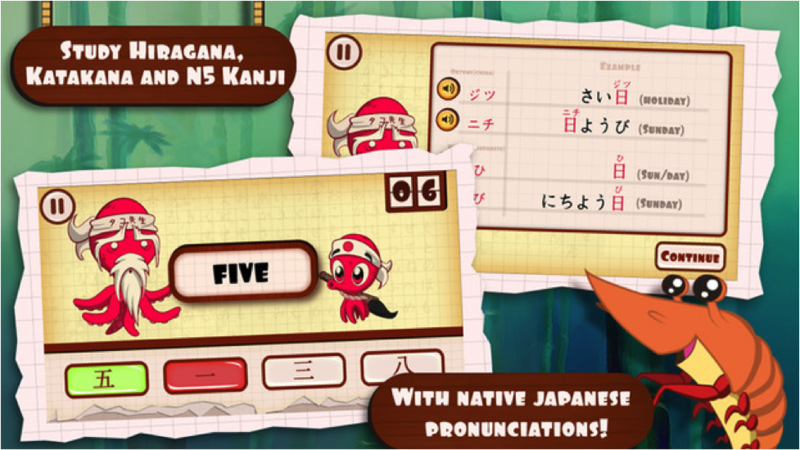 Step Zero: A Walkthrough of Japanese by Dan Bornstein. This free and friendly guide explains the fundamentals of how the language works as a complete system.